We have completed four tranches of buying electric vehicle portfolio. And today we will be buying in fifth tranche. 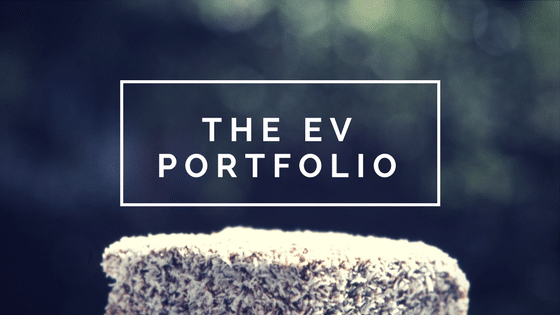 The EV portfolio is all about companies which are going to be part of the electric vehicle growth story in India. The firm might be either a supplier or a manufacturer. The investments are considered for a longer horizon. The last tranche addition was done in June 2018.